Lamborghini Diablo VT-4WD complete factory workshop/service/repair manual in PDF format covering years between 1993-1994. The factory workshop manual in PDF format has 210 pages and the information is structured into 15 main chapters. 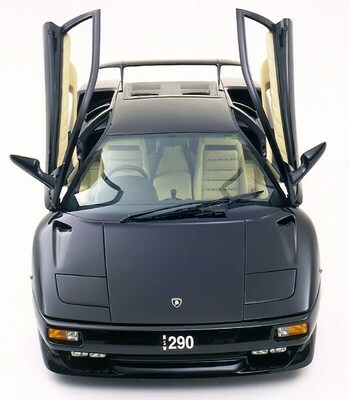 The manual is bilingual (Italian and English) and covers the Diablo VT 4WD version between 1993-1994.